Recently, I have developed a love affair with fresh figs. 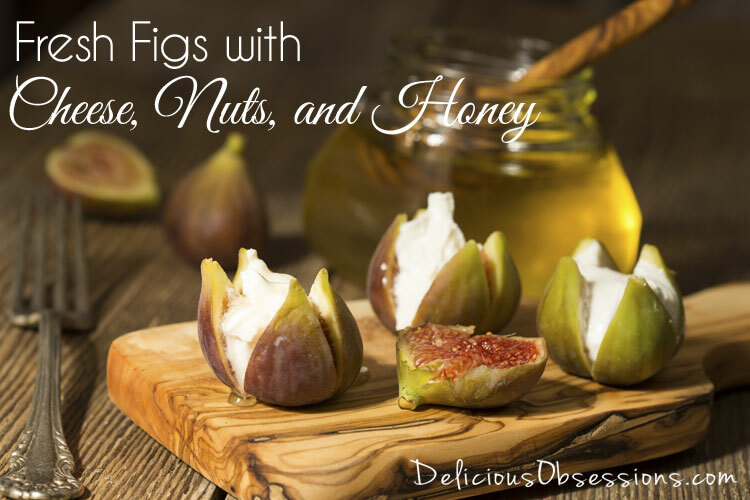 I was inspired to try them after reading the recipe for Fresh Fig Canapes from Mommypotamus. I had never tried them until this summer and now I love them. They are wonderful. Since I live in Colorado, finding fresh figs is sometimes tough, but my Costco has been carrying them regularly, so I have been buying them there. Fresh figs have a very unique texture, which is one of the things that makes them so much fun to eat. They are sweet with a soft, slightly chewy skin and a ton of crunchy seeds. California figs (the ones that I get at Costco) are in season June through September. European varieties will have a later season but will be much more difficult to find. They are full of dietary fiber and are also a great source of potassium and manganese. Potassium is a mineral that helps control blood pressure. 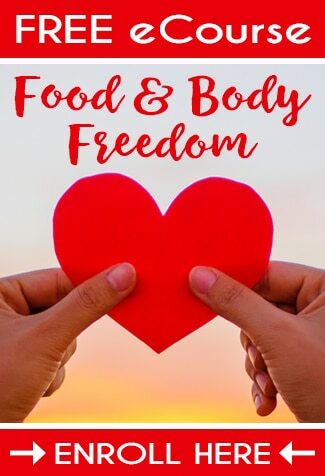 Studies have shown that increasing your intake of natural potassium (through fruits and vegetables rich in the nutrient) can have a dramatic effect on lowering blood pressure. 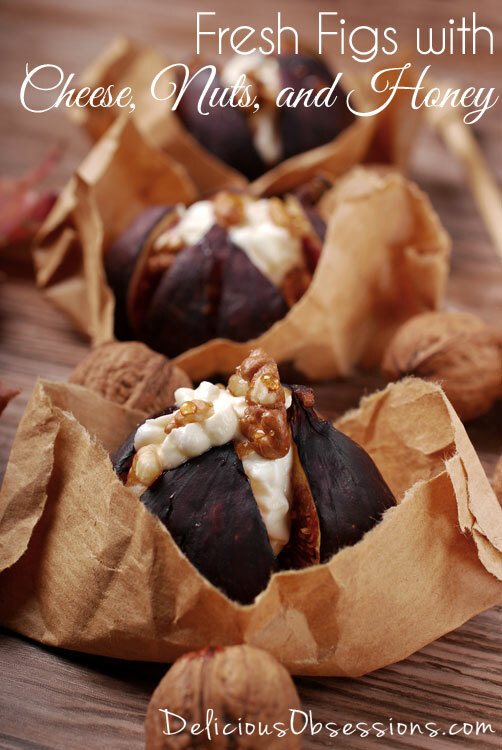 There are many different ways to prepare figs, but one of the simplest and most delicious ways is with this simple appetizer. 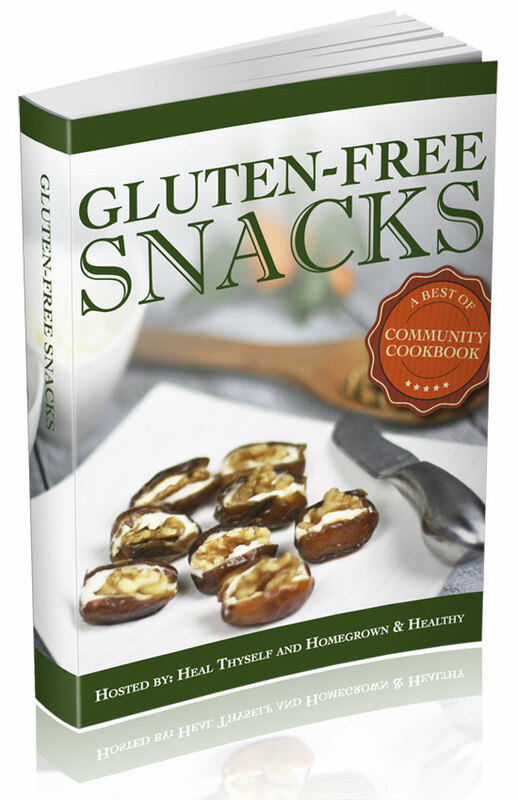 Great for a quick snack or a last minute dinner party. 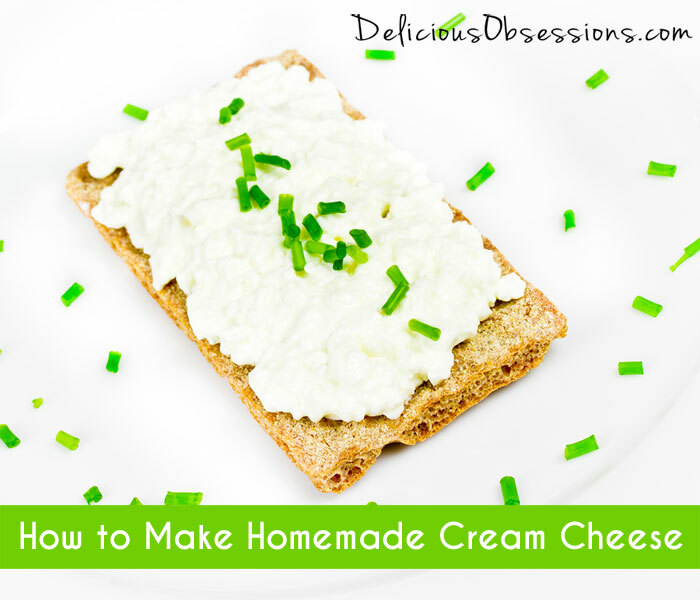 Soft cheese of your choice – cream cheese, goat cheese, mascarpone, etc. Trim off the stem of the fig and slice in half. Place a small scoop of soft cheese into the center of the fig. 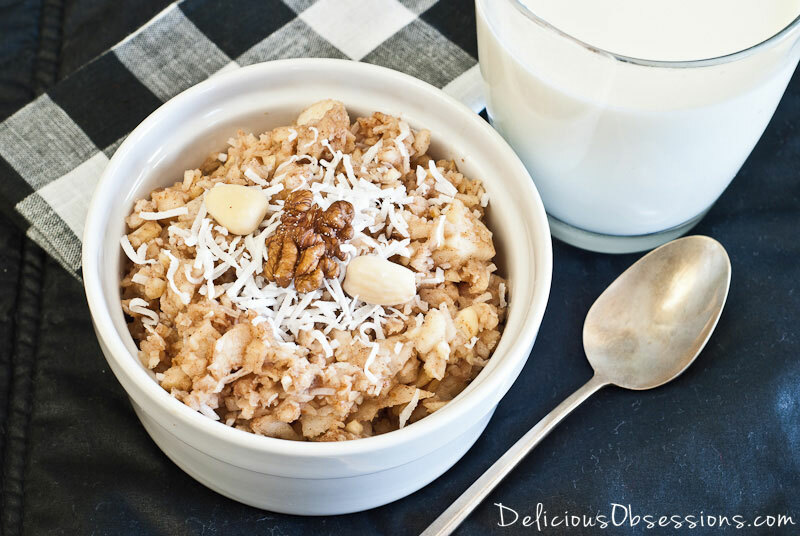 Place a few chopped walnuts on top of the cheese and drizzle with maple syrup.